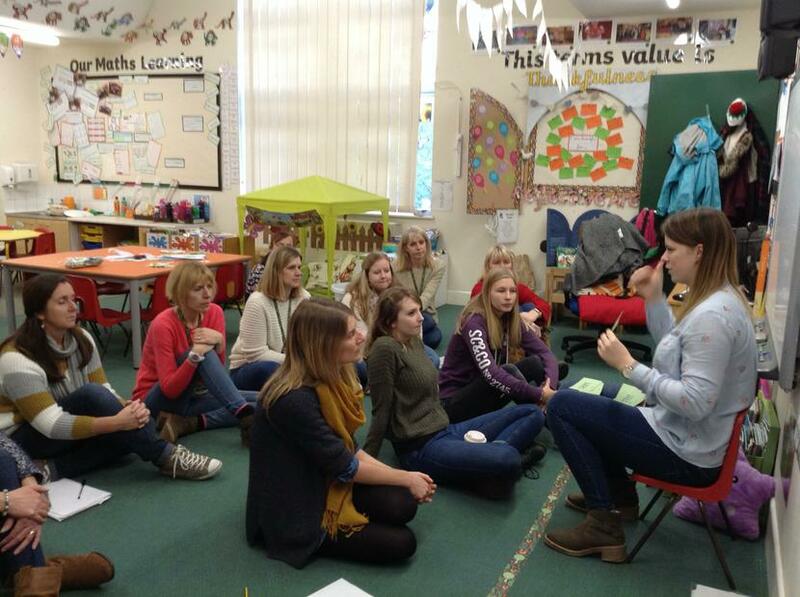 We are delighted to be a part of the 'Phonics for Fluency' project through the Plymouth Schools Teaching Alliance. 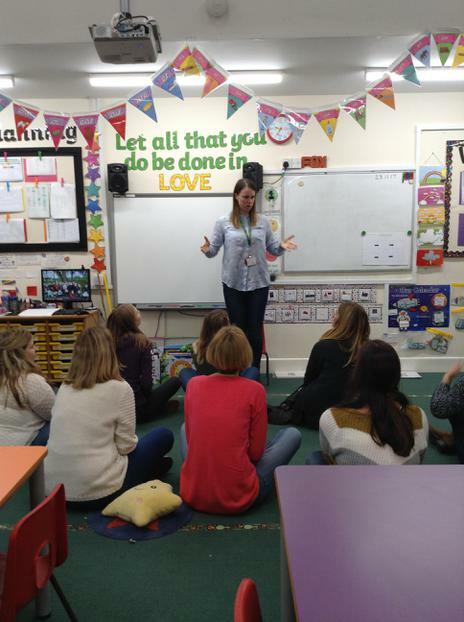 This week Miss Anderson (who is leading the project in our school with Miss Grant) gave a lesson to a very special class of children - all the other teachers and TAs. 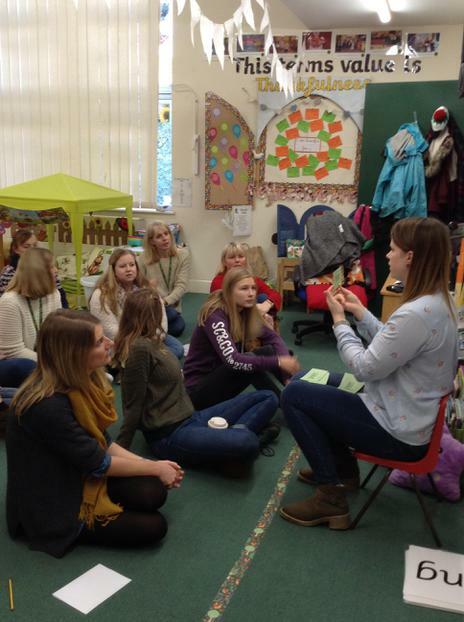 Some photographs of the lesson are found here and we have uploaded a short video showing the teaching being modelled to our facebook page.